List Rules Vote up the best single season iterations of a team. When talking about best single season NBA teams, there are a lot of choices, and a lot of great players who made up those teams. Whether the dominant Michael Jordan and his Chicago Bulls, or Magic Johnson's numerous Los Angeles Lakers seasons, you've got a lot to choose from! So take a look at this list of the greatest NBA teams of all time and vote up the ones you think were the true dream teams from all of professional basketball history. Whether it's the Kobe-era Lakeshow or the King James-led Miami Heat, there are a lot of championships here that were earned through sheer dominance against hall of famer teams. It's not about the top NBA teams who win against weak opponents, it's the ones who battle against fierce competition and are still victorious time after time. Take a look at these greatest NBA teams ever and vote up the cream of the crop. Remember, you aren't voting for your favorite franchises, you're voting for the absolute greatest single season teams to have ever hit the hardwood in professional basketball. The dominance of Michael Jordan, Scottie Pippen, and Dennis Rodman was completely on display during the '95-'96 NBA season - a season that saw multiple records broken. Both Pippen and Jordan made the All-NBA First Team, and their strength carried them to the finals, where they bested the Seattle Supersonics, winning in six. Is this the best team in NBA history? 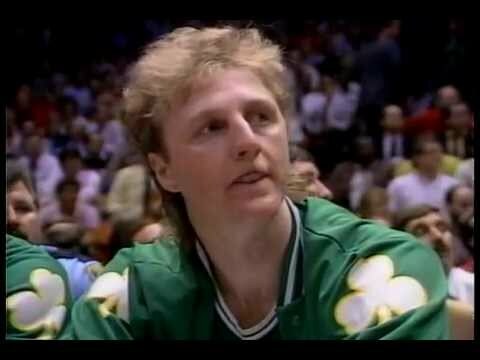 Coming off of a heartbreaking loss to the Los Angeles Lakers, Larry Bird's Celtics weren't about to lose another championship. Losing only one single game at home, Larry Bird took home the MVP and led his team to a 4-2 Finals victory over the Houston Rockets. Bill Walton, at the tail end of his career, won an NBA Sixth Man Award that season as well. After losing the NBA finals to the Cleveland Cavaliers despite their 3-1 lead, the Golden State Warriors added Kevin Durant to their already-impressive roster. 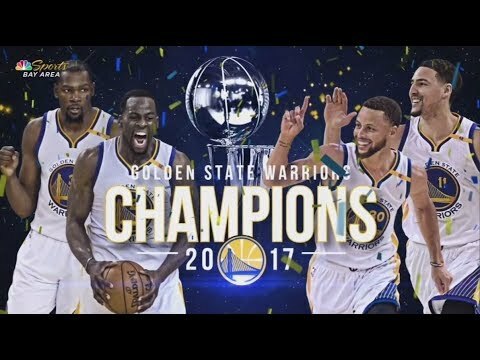 With a starting lineup of Stephen Curry, Klay Thompson, Draymond Green, and Durant, the Warriors ended the regular season with a 67-15 record. Becoming the first team in NBA playoff history to start 12-0, the Warriors once again faced off against LeBron James and the Cavs in the finals, but this time, the Warriors won 4-1, finishing with a 16-1 NBA playoff record. It's showtime! Magic Johnson and Kareem Abdul-Jabbar were in prime form as they racked up a 65-win season, with Johnson winning the MVP title. 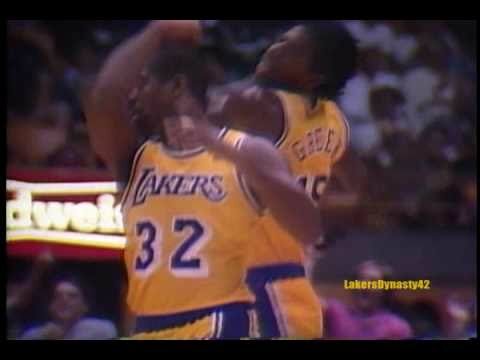 Even with Abdul-Jabbar at the wise old basketball age of 40, he still brought it and helped the team win another NBA Championship against the Seattle Supersonics. These Lakers won the first two games and split the following four. Johnson also won the NBA Finals MVP award.